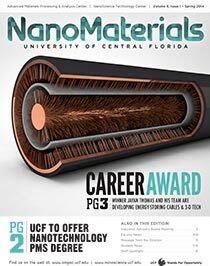 How Nanotech Can Improve What We’re Wearing UCF’s NanoScience Technology Center is an epicenter of futuristic wearables. More. Will the Science of Small Ever Have Its Big Moment? 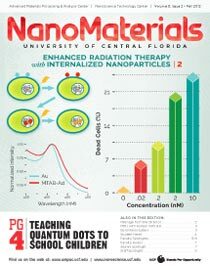 Talking to a UCF nanoscientist about nanoscience is like chasing one person down 10 paths at the same time. More. 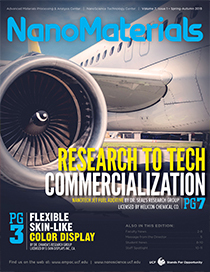 National nanotechnology expert Lisa Friedersdorf ’91 on six ways the smallest technology has the biggest impacts on our lives. More.